Join the Systems Medicine Community! 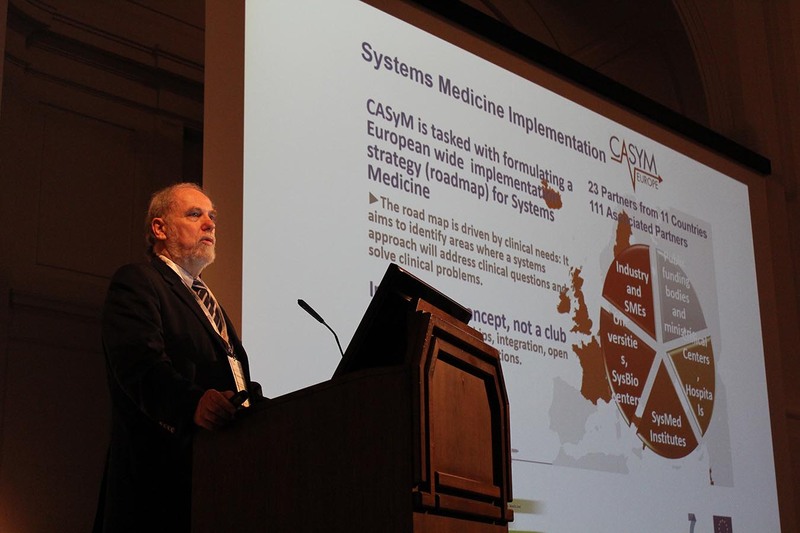 The European Association of Systems Medicine e.V. (EASyM) is a charitable association open to everyone with an interest in personalized medicine and systems medicine. The concept of personalized medicine, or rather P4 medicine (predictive, personalized, preventive, participatory medicine), requires not just the acquisition but also the processing of large amounts of personal data. 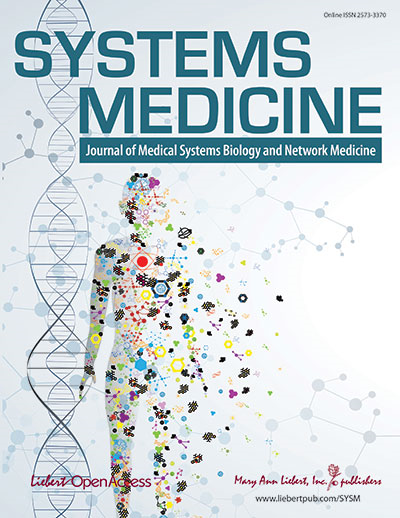 Systems Medicine is the premier open access, peer-reviewed journal focused on interdisciplinary approaches to exploiting the power of big data by applying systems biology and network medicine. The Journal serves as the central forum for yielding major breakthroughs towards mechanism-based re-definitions of diseases for high-precision diagnostics and treatments. 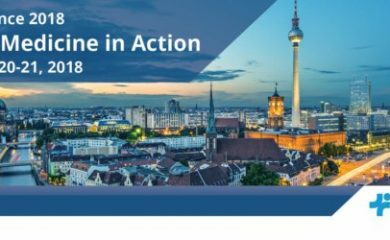 The EASyM and Systems Medicine partnership will provide broad visibility and reach to support the mutual objective of implementing and supporting the systems biology approach within medical research and practice, and further our understanding of disease mechanisms to boost the efficacy of treatments and to cut the costs of healthcare. For more information about submitting your own manuscript, click on this link. Systems Medicine builds on the integration and analysis of complex datasets through mathematical algorithms and computational modeling. Multi-factorial diseases involve complex interactions within a patient’s body that are additionally influenced by external factors. Mathematical models and computer simulations have been successfully developed in biological research to achieve a better understanding of complex biological interactions. Identification of biomarkers for early diagnosis, prognosis and personalized therapies. EASyM is open for both personal as well as institutional memberships. Being a member will entail several advantages including access to a Europe-wide network of Systems Medicine experts stakeholders, participation in exclusive networking and training events, regular updates on current advances in the field as well as direct and personal contribution to the development of an inclusive European strategy for Systems Medicine. For further details about EASyM membership, please click here.